Mark Wahlberg has donated his $1.5m (€1.2m)reshoot fee for 'All The Money In The World' to the Time's Up campaign. Wahlberg was met with outrage when it was revealed he earned the fortune to re-film portions of the movie to erase disgraced actor Kevin Spacey while Williams reportedly received less than $1,000 (€820). In a statement, Wahlberg, inset, said: "Over the last few days my reshoot fee for 'All The Money In The World' has become an important topic of conversation. I 100pc support the fight for fair pay and I'm donating the $1.5m to the Time's Up Legal Defence Fund in Michelle Williams' name." 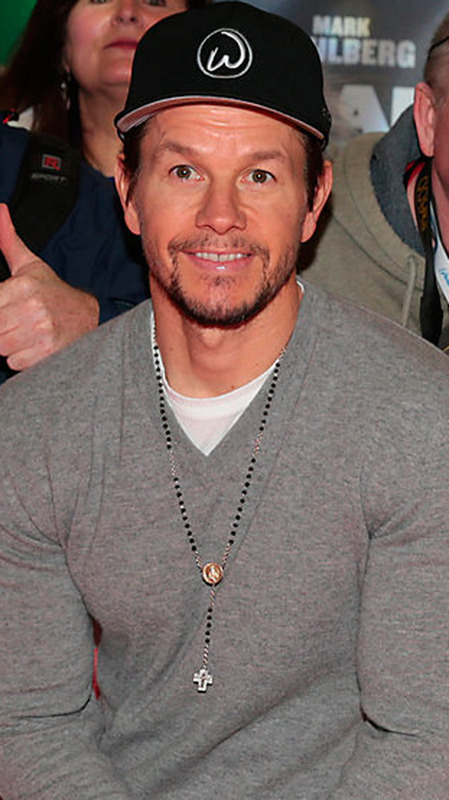 WME, the agency that represents both Wahlberg and Williams, also donated $500,000 to the campaign. Responding to the donations by Wahlberg and WME, Williams issued a statement which said: "Today isn't about me. My fellow actresses stood by me and stood up for me, my activist friends taught me to use my voice, and the most powerful men in charge, they listened and they acted. If we truly envision an equal world, it takes equal effort and sacrifice.... Anthony Rapp, for all the shoulders you stood on, now we stand on yours." Rapp is the actor who first came forward with accusations about Spacey's behaviour, saying he was inspired to speak out after watching women tell their own stories of sexual harassment in Hollywood. Spacey issued an apology to Rapp after he made the allegation, and said: "I honestly do not remember the encounter... but if I did behave then as he describes I owe him the sincerest apology." Ridley Scott's film 'All The Money In The World' had to undergo reshoots in the weeks ahead of its release after Spacey was accused of sexual misconduct and assault by multiple men.